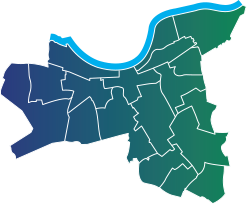 South Thames College is a further education college with sites across Wandsworth and Southwest London. It has a wider offer from preparing people for employment to hobbies and interests. Here is a taster of what’s on offer. There are many more. Check out their part time and short course prospectus or website for details. South Thames College offer introductory courses (usually 2 to 6 weeks) aimed at giving people the skills needed to gain meaningful employment. They include a vocational qualification, industry accreditation such as the CSCS card or SIA badge, and Maths and English, as well as interview skills. The pre-employment and introductory courses are run throughout the year and include construction skills, security and cleaning and environmental services. You can find a complete list of available courses by visiting their website. If you prefer to learn through practical experience at work, an apprenticeship enables you to ‘learn while you earn’. Learn on-the-job and work towards a nationally recognized qualification. Their range of apprenticeships include Electrical Installation, Childcare, Plumbing, Hairdressing and many more. Unemployed and not sure how to find work? This new traineeship programme could help you get work experience with a vetted employer in the sector you want to work in. A traineeship is for ages 16 to 24, which lasts anything from 3 weeks to 5 months, and includes Maths, English and ‘preparation for employment’. Courses run throughout the year. The college offers a huge range of courses designed to develop and extend your interests and hobbies and to inspire you to learn something new. Taster sessions run throughout the year so you can try out a subject before signing up for the course. The list is enormous! Go to their website or call to request a prospectus. 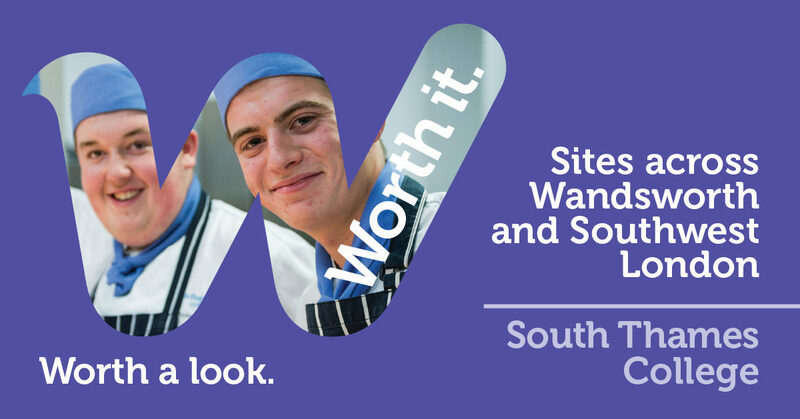 South Thames College is a further education college with sites across Wandsworth and Southwest London. It offers a very wide selection of courses designed to help you stay fit and healthy. Taster sessions run throughout the year so you can try out an activity before signing up for the course. Call or check out our website for details.